Mission Statement: To provide a high level of professionalism and healing. 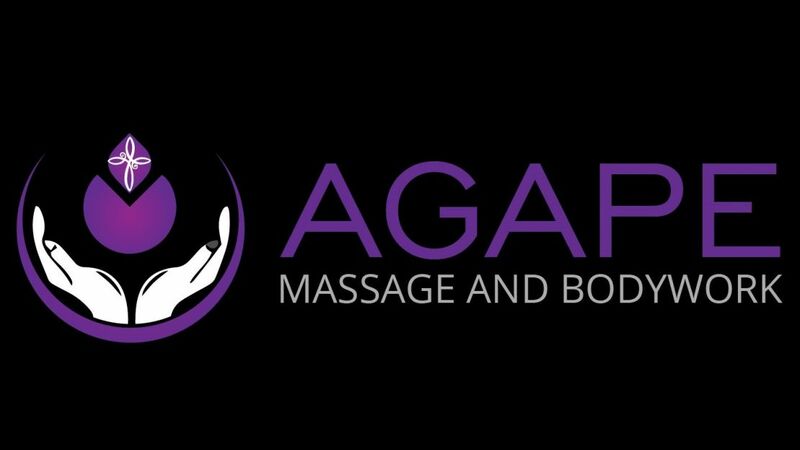 To work with clients to tailor the massage that suits his/her muscular needs. 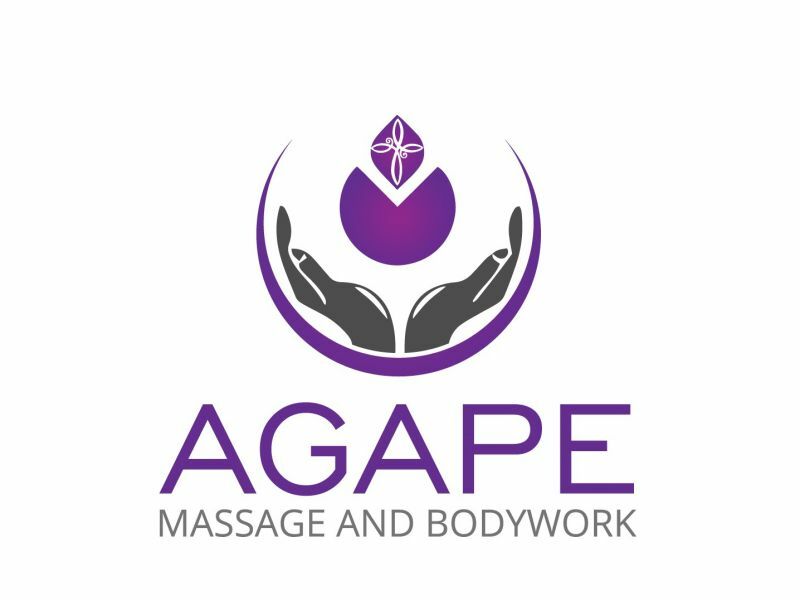 We wish to create an atmosphere and attitude that ensures the feeling of safety, health, and spiritual happiness during one's sessions here. To promote a "wellness" lifestyle that includes exercising one's mind, body and soul, eating vitamin rich foods, as well as getting regular massage and healthcare.